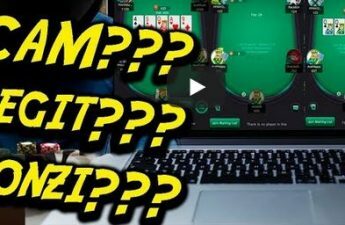 The 2018 Caribbean Poker Party has come to its end with tens of millions spread amongst hundreds of players. One of the most liked events the $10,300 High Roller generated a total of 196 entries, to create a $1,901,200 prize pool. However, only 20 players walked away with a prize. The field was a who is who in poker, the biggest names showed up to play and many of them managed to reach the money. Partypoker pro Ike Haxton got 21st for $20,000, while former WSOP Main Event champion Jonathan Duhamel 20th for the same amount. 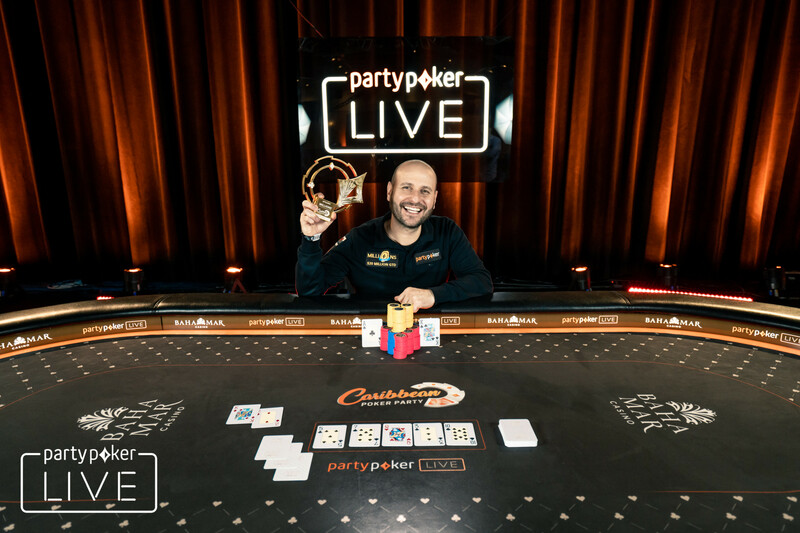 High-roller regulars Thomas Mühlöcker and Orpen Kisacikoglu finished 16th and 17th respectively for $30,000 each, while runner-up of the $25,500 MILLIONS World event, Steve O’Dwyer added $40,000 to his fat bankroll for his 12th place finish. 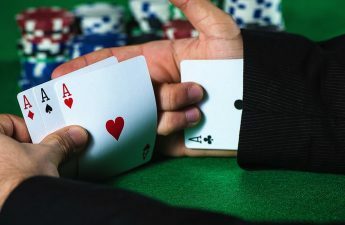 The nine-handed play lasted for more than two hours before the field reached the official final table of 8. It was France’s Benjamin Pollak who finally departed to pick up his $50,000 at the cage. He was followed by Spaniard Adrian Mateos, who received $65,000 for his 8th place. 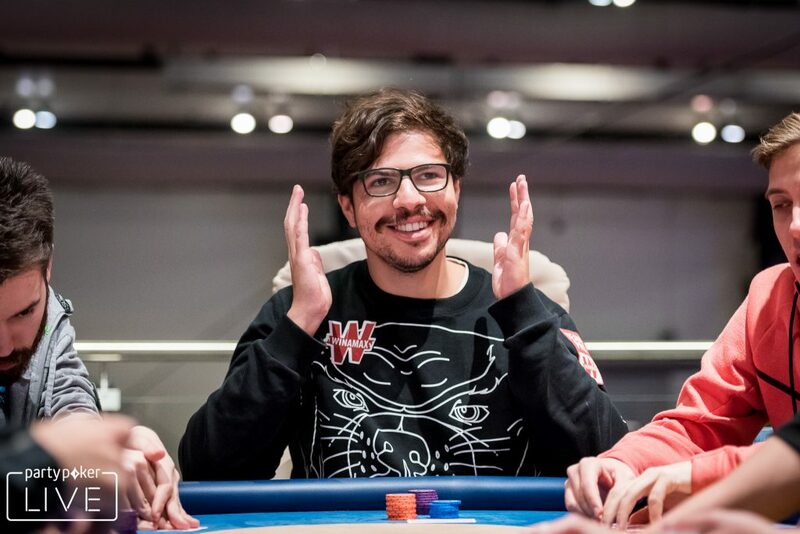 While Partypoker ambassador, Joao Simao exited in 7th place for $80,000. 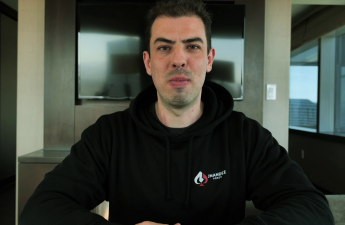 Guillaume Diaz ended in 6th place after his aces got cracked, while lesser known Garik Tamasian from Russia was busted in 5th place for $100,000 and $125,000 respectively. All-time money list leader, Justin Bonomo was out in 3rd after he ran into the turned flush of Daniel Dvoress‘ with a flopped two pair. Justin added $160,000 to his live tournament earnings, which now stand at an astonishing $43,463,089. The remaining three players agreed to discuss a deal, but was unable to agree and returned to the table instead. The chips went back and forth, with multiple double ups for more than three hours. It was Dvoress who busted in 3rd place, after getting crippled by Romanello and losing his remaining stack to Mustapha Kanit. The Canadian pro earned $210,000. Roberto started the heads-up with the lead and was able to dominate the duel, picking up several bluffs from Kanit to further the distance. They finally got it in preflop, with the Welsh pro holding the dominant A-K over the K-2 of Kanit’s. The board ran out clean, meaning the UK triumphed over Italy. Romanello received a nice paycheck of $450,000, while the most winningest player from Italy added $271,200 to his balance.